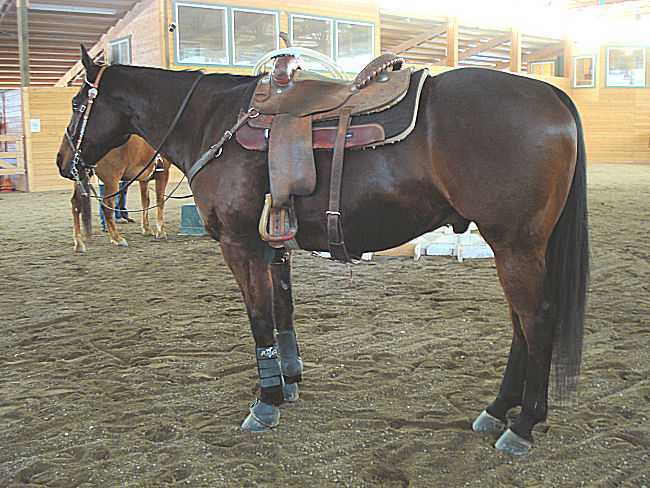 AQHA Bay/ Gelding. This is a big solid guy whos has great ground manners And is nice to be around. 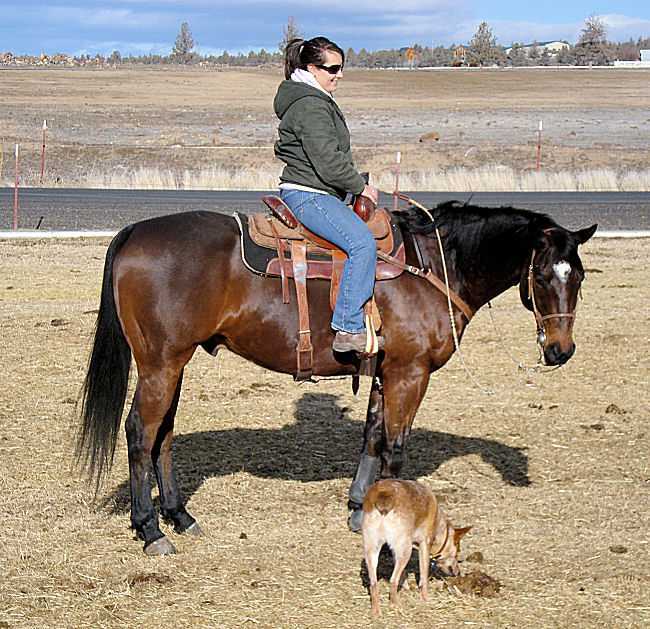 great trail horse with lots of physical talent. he can do just about anything. 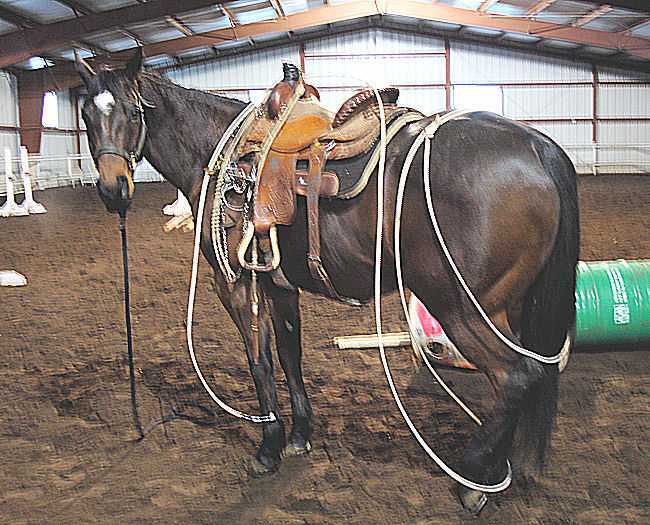 4H, equestrian team or roping prospect.